Is your form too big? With smart forms you can split your form in sections making it easier to read and complete. 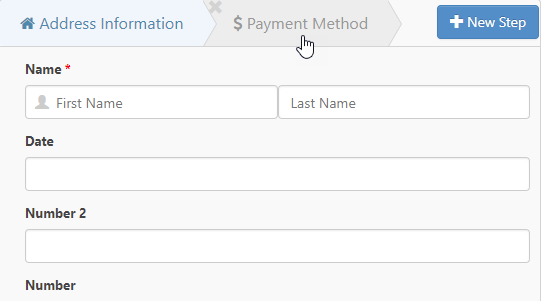 In this tutorial I will show you how to create a multiple step form. 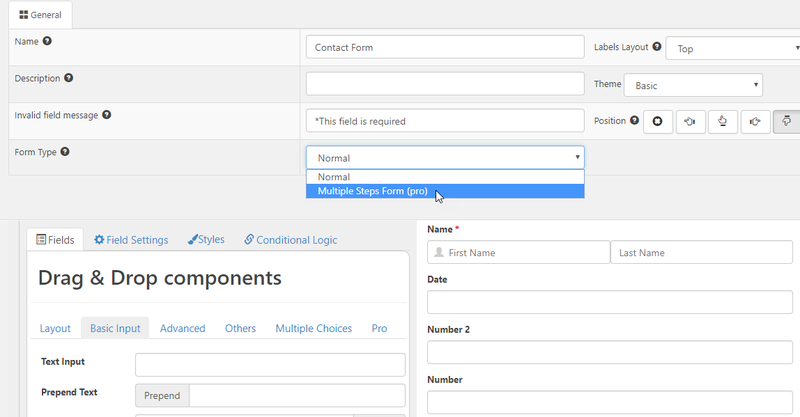 2.- By default the form will have only one steps but you can add as many as you want by clicking the ‘New Step’ button. That’s it =). Do you have any question? Let me know!